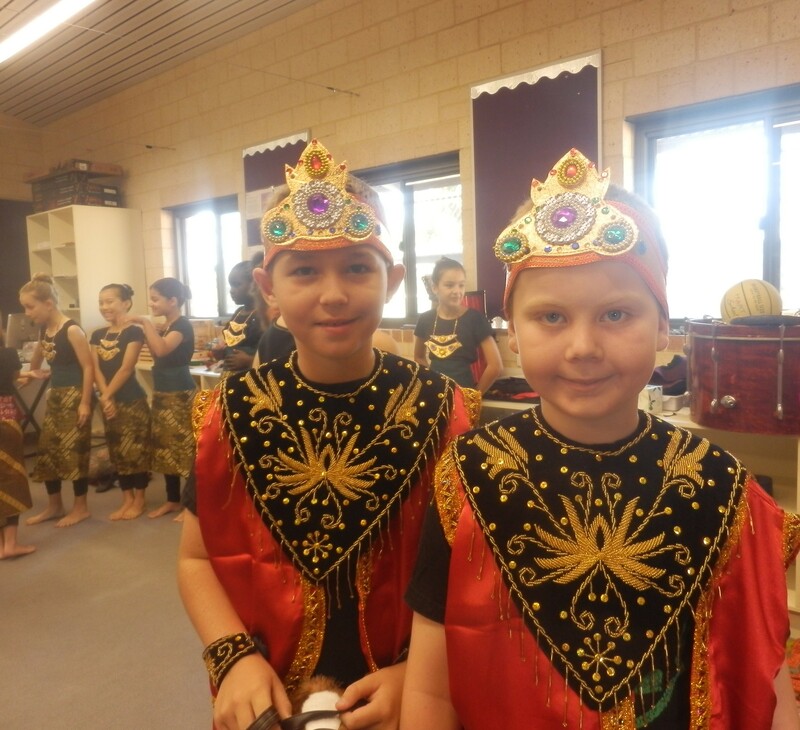 Please click on the link below to follow the school’s INDONESIAN blog. Selamat Datang or welcome to our Language corner. 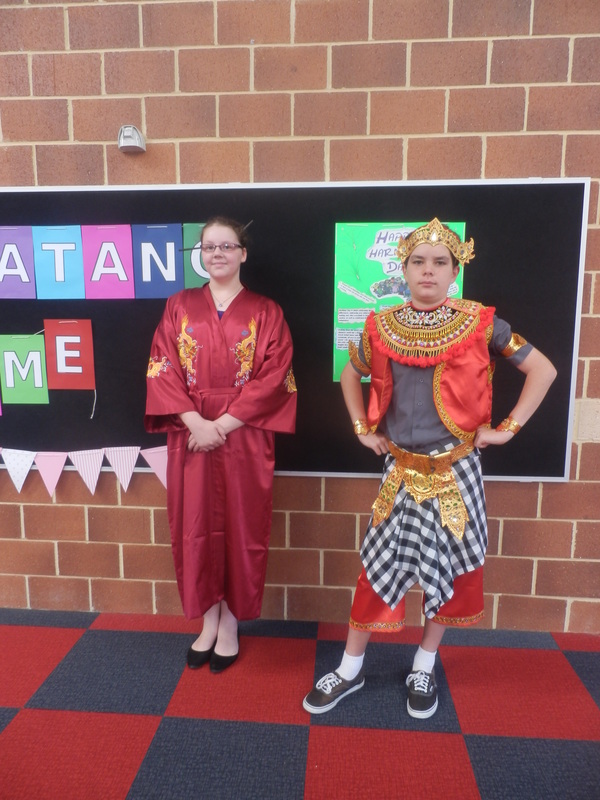 The introduction of Indonesian language started in 2014. 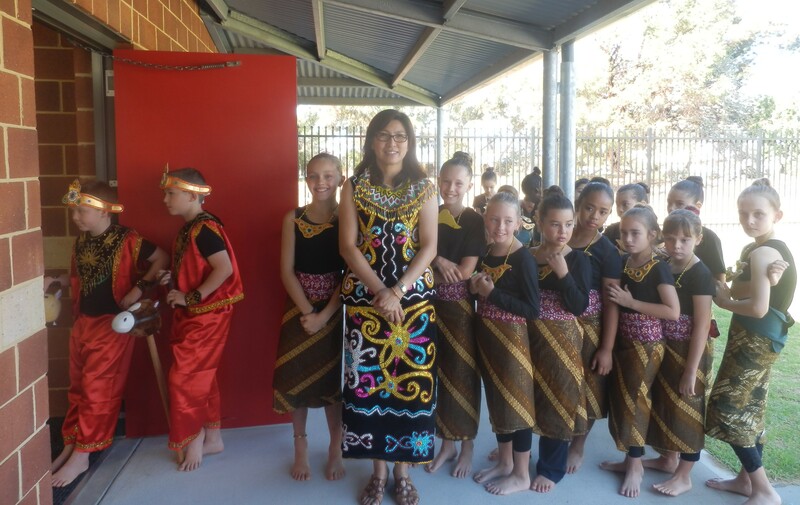 For students in Aveley Primary School, learning Indonesian for the first time in the school language program, a key feature of learning the language understands the cultural dimension that shapes and is shaped by the language. The curriculum is designed with an intercultural language learning orientation to enable students to participate in intercultural experiences, develop new ways of perceiving and being in the world, and understand themselves in the process. 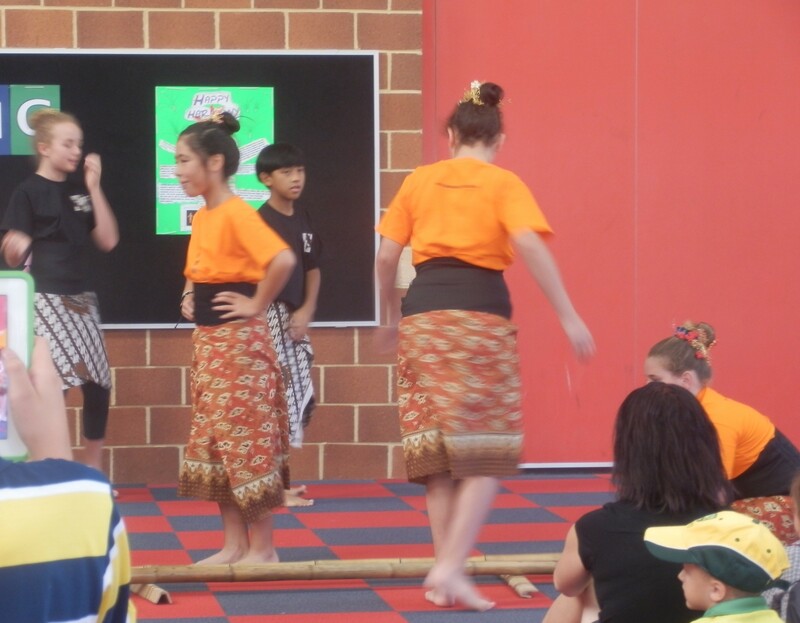 Study of the Indonesian language will make a positive contribution to closer relations between Australia and Indonesia. In fact, Australia is recognised as a world leader in expertise on the Indonesian language and Indonesian Language education. 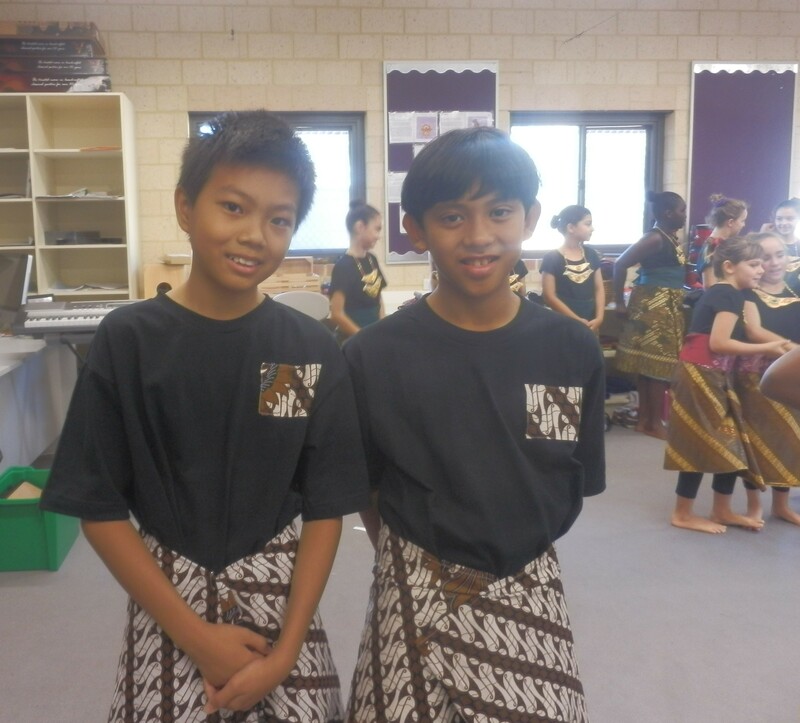 Aveley Primary School has close relationship with our sister school, SD4 Kaba-Kaba in Bali has opened up opportunities for the students, parents/carers and teachers to have direct contact with Indonesian-speaking communities. Learning another language foster students’ ability to think and reflect about the workings of language, and to develop mental flexibility and problem-solving strategies. 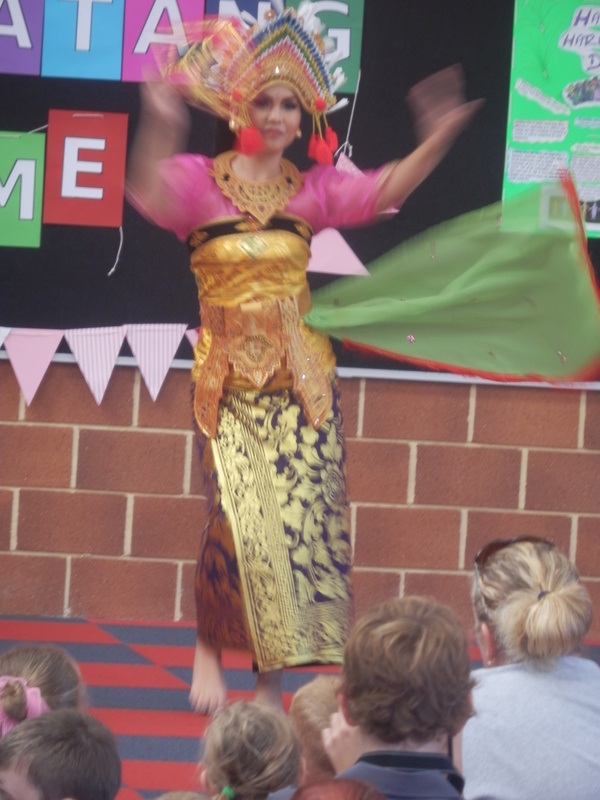 It also increases opportunities and abilities to develop interpersonal skills and cultural awareness.